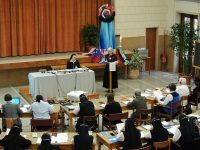 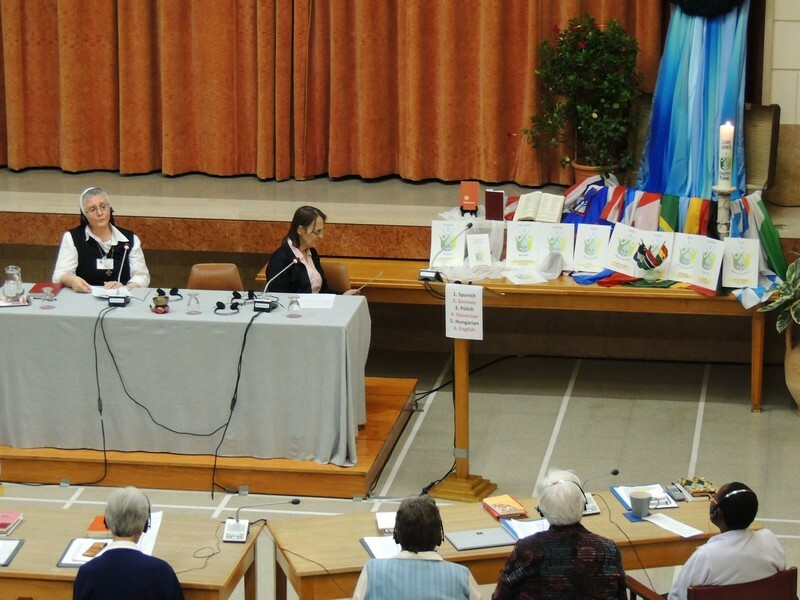 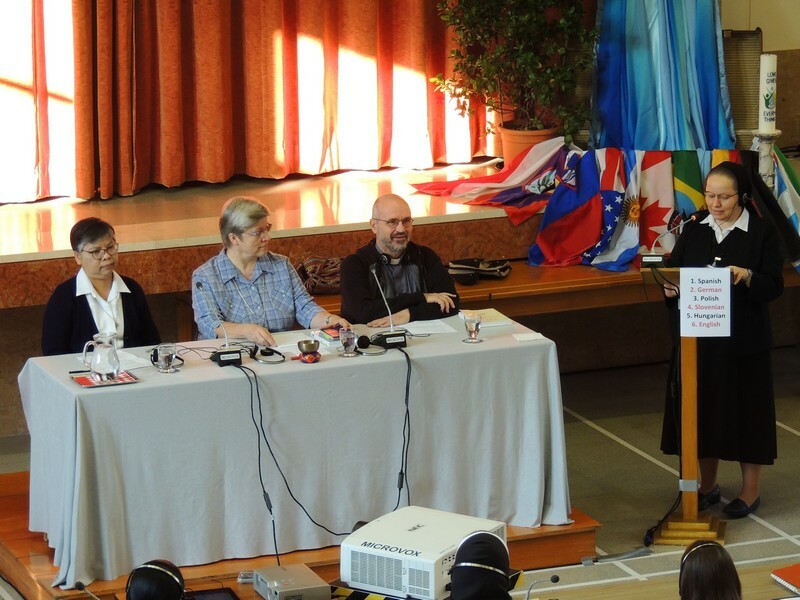 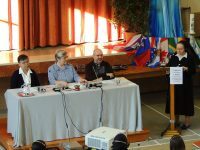 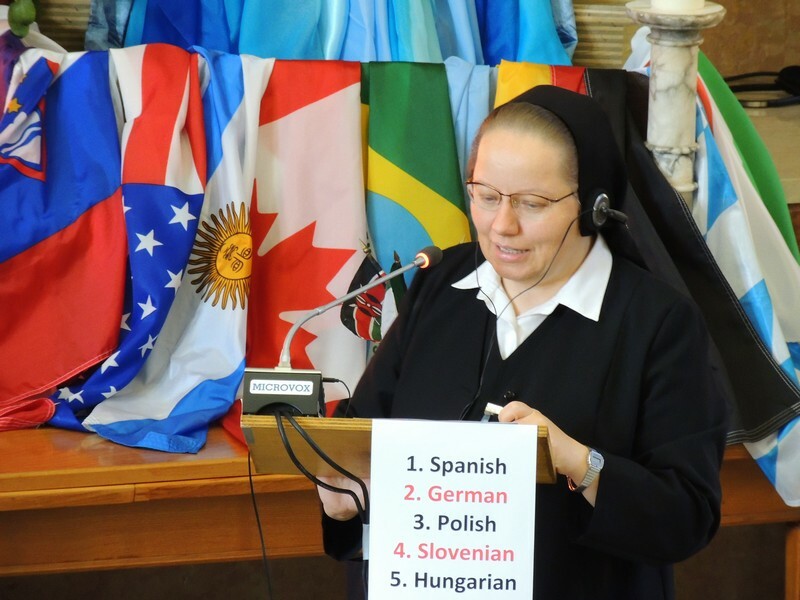 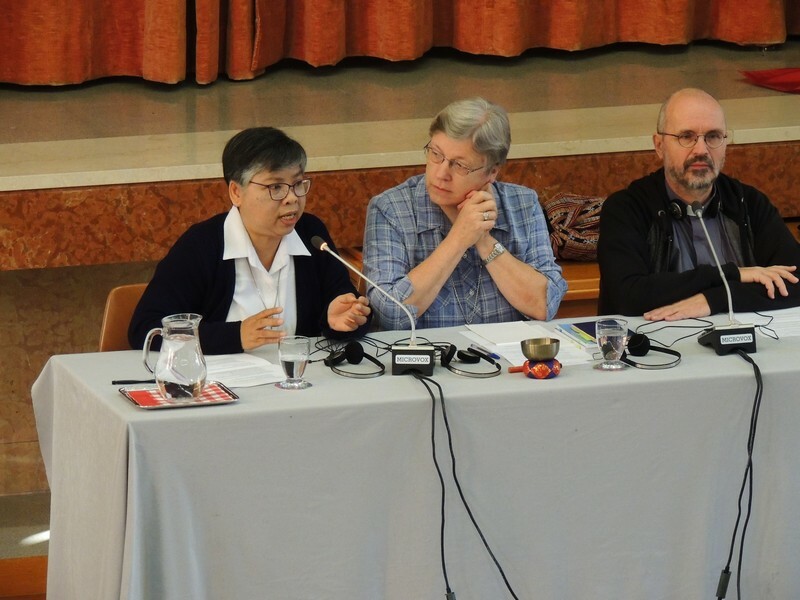 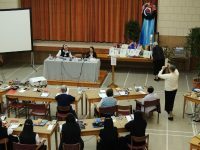 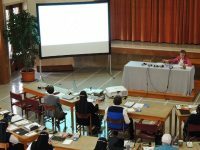 The Provincial Leaders with the General Council continued to consider more deeply the General Chapter call to “Hold All in Common”. 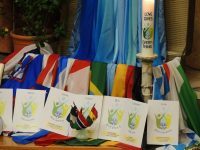 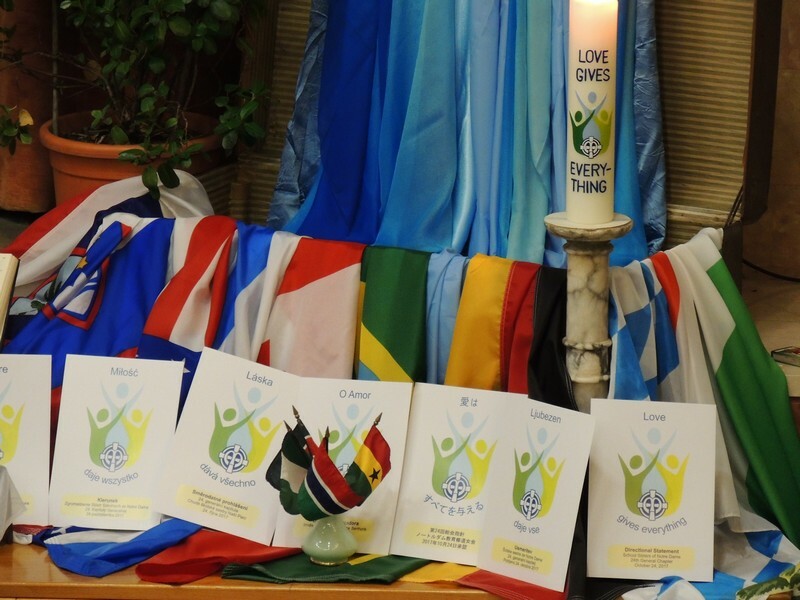 Together we embraced gospel poverty in a contemplative, reflective process. 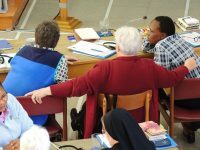 All pondered the many ways to understand what it means to be one congregation. 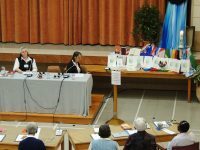 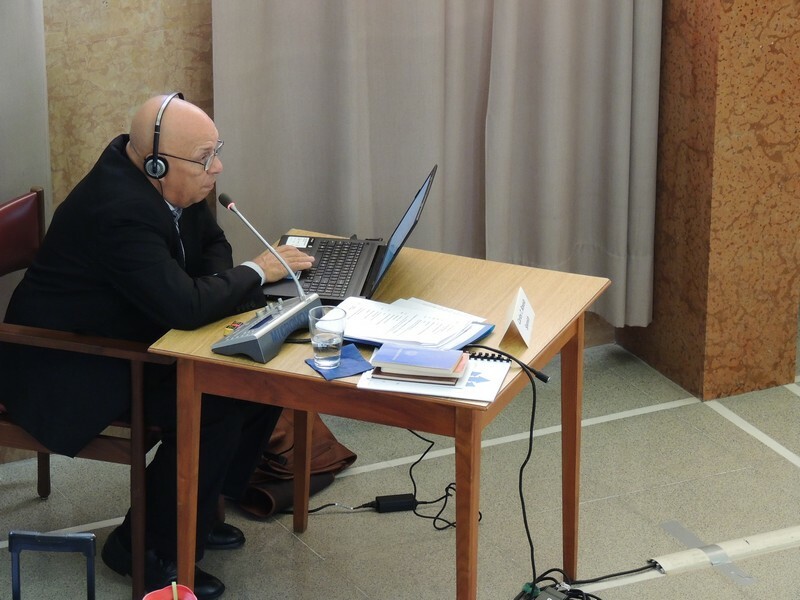 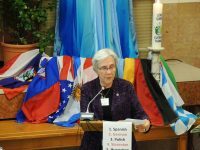 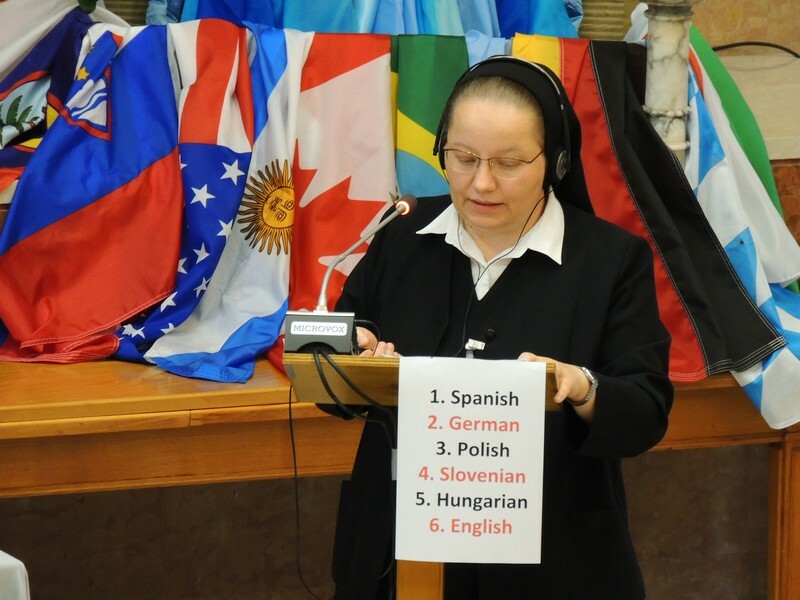 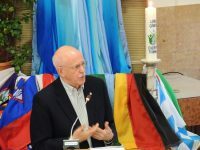 The General Council shared work that has been done thus far with some of the Acts of the 24th General Chapter. 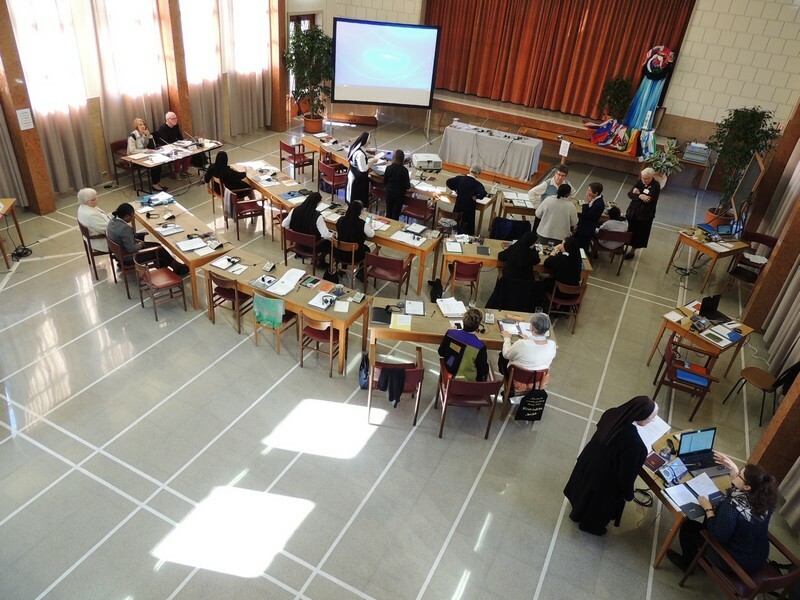 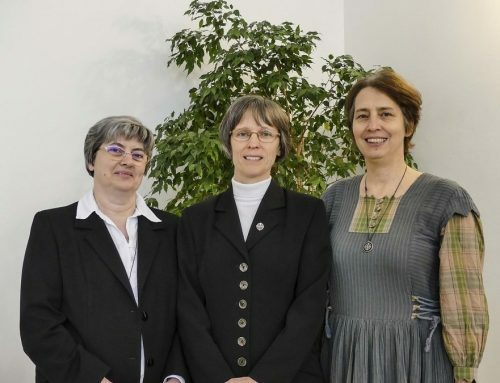 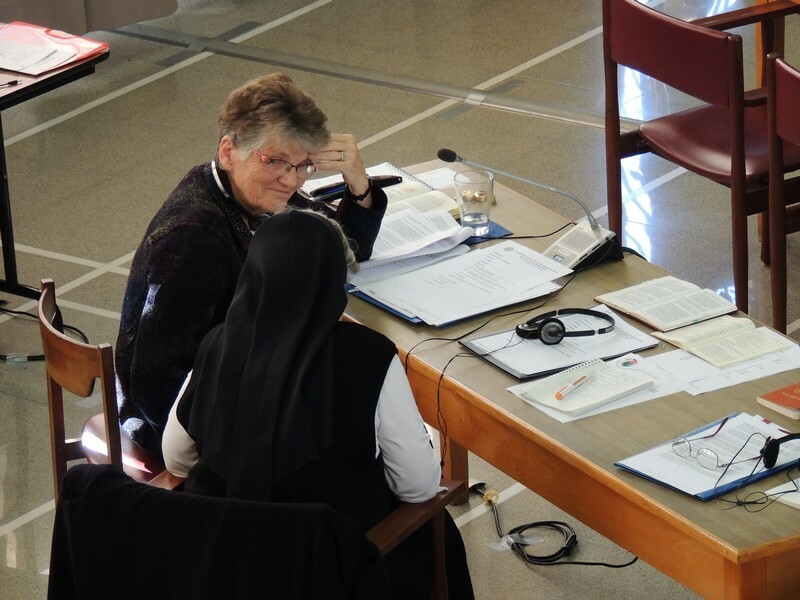 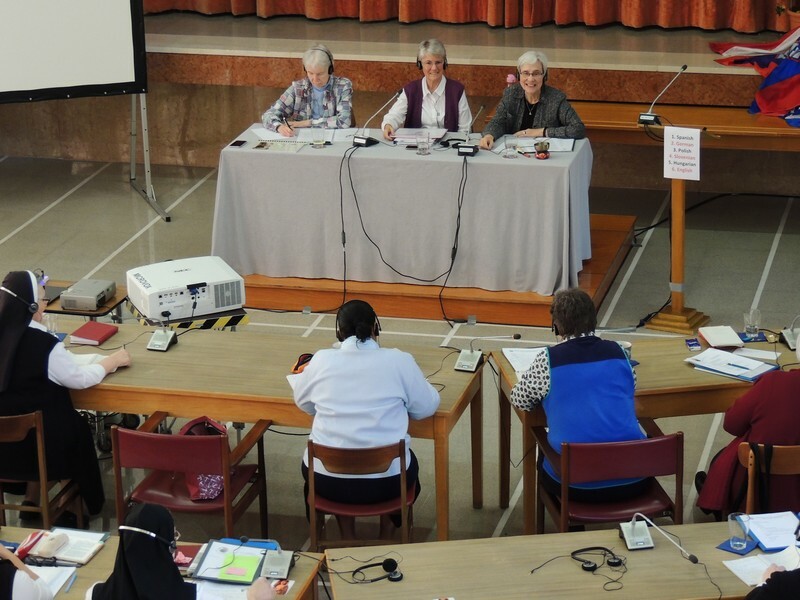 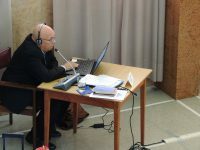 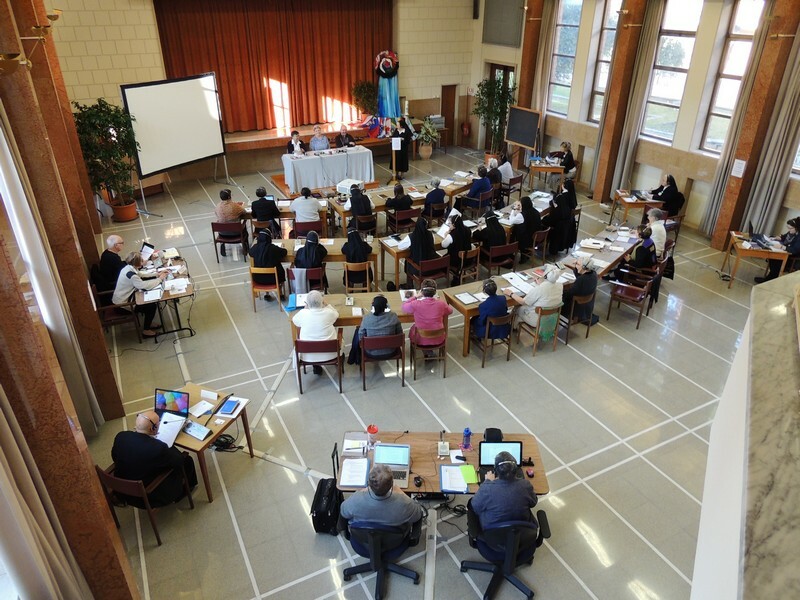 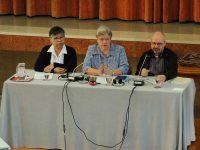 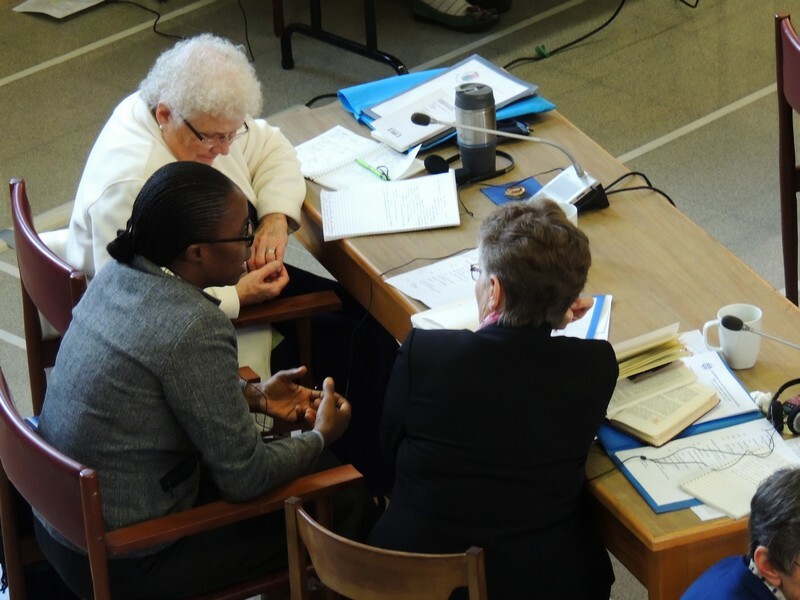 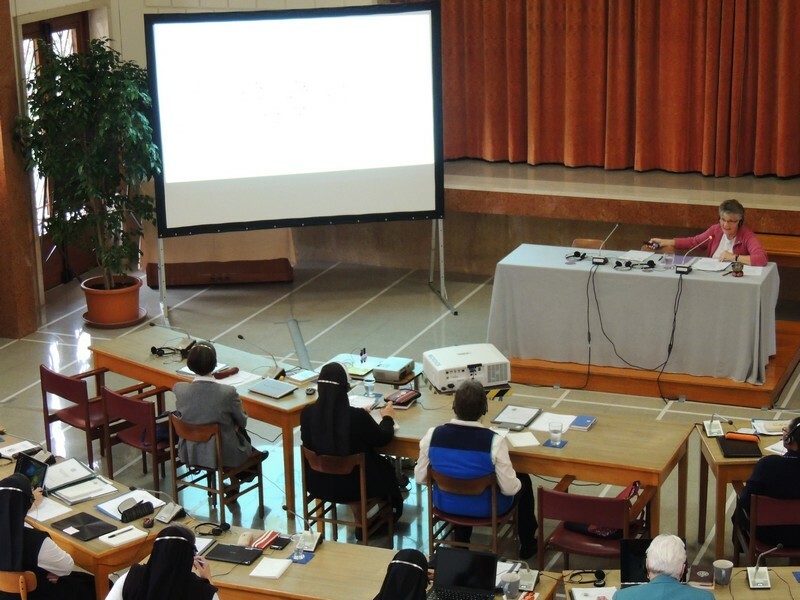 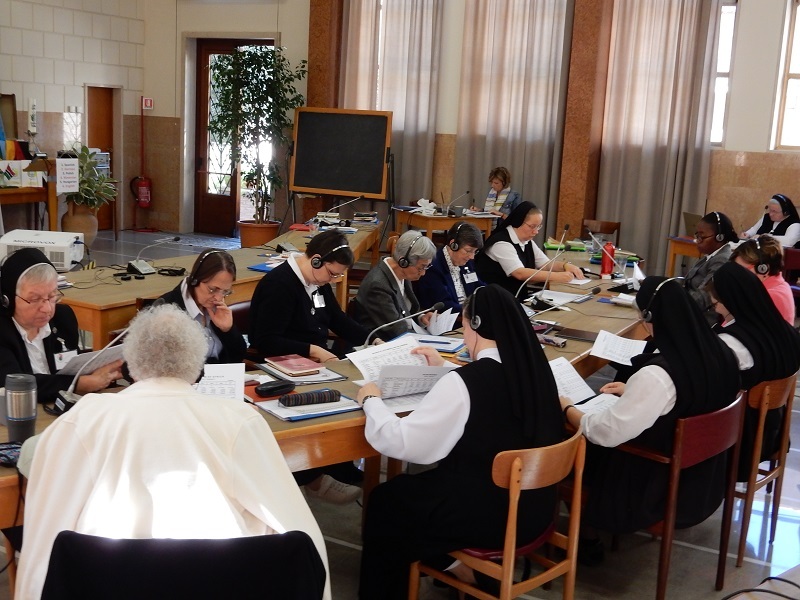 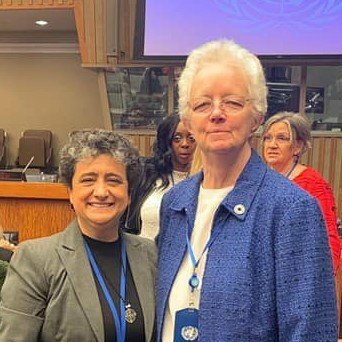 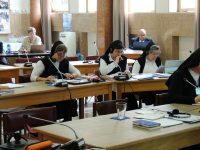 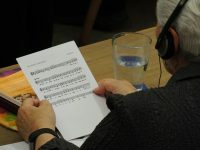 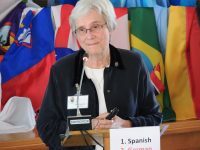 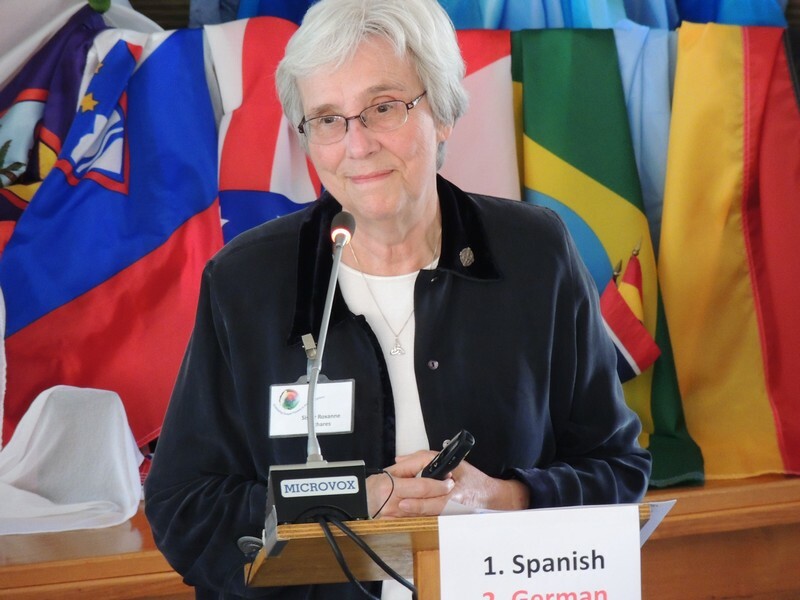 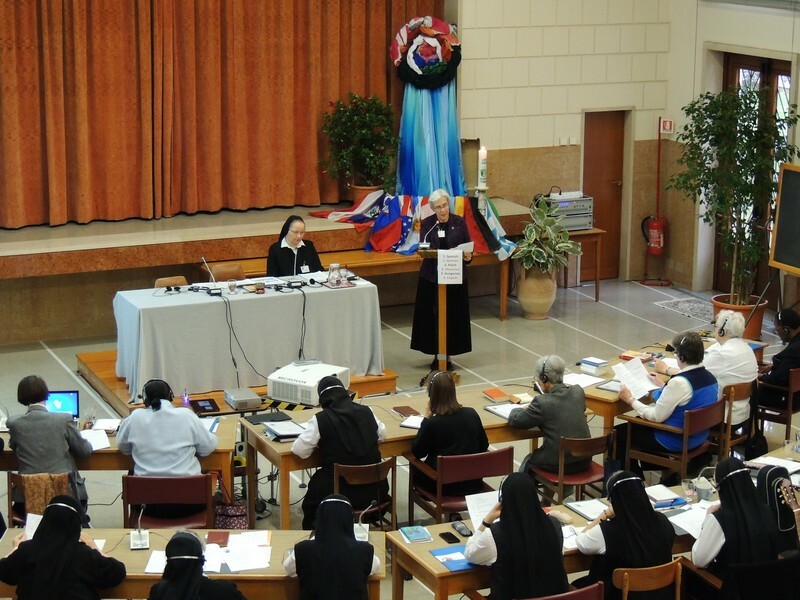 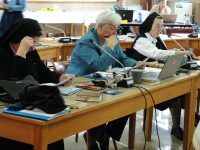 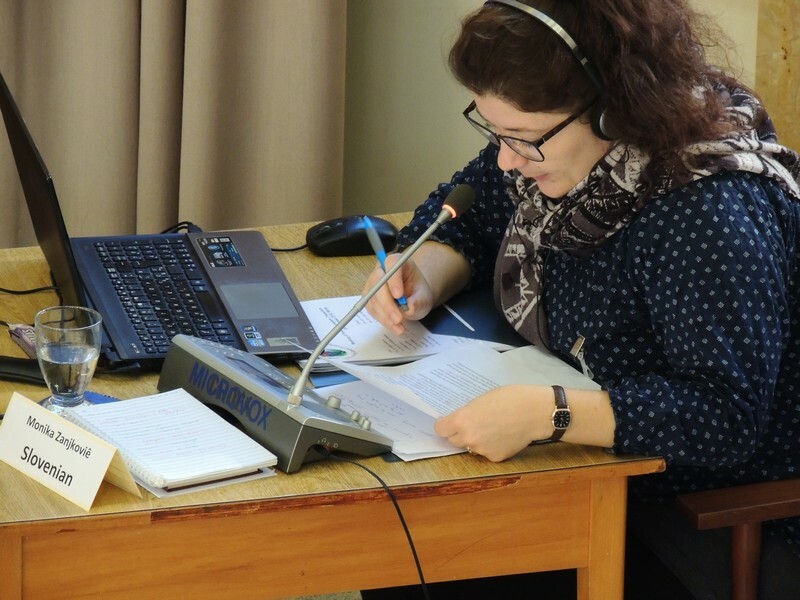 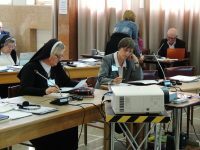 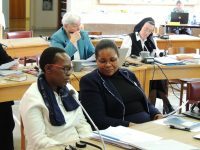 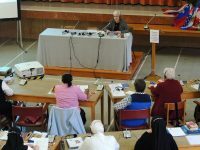 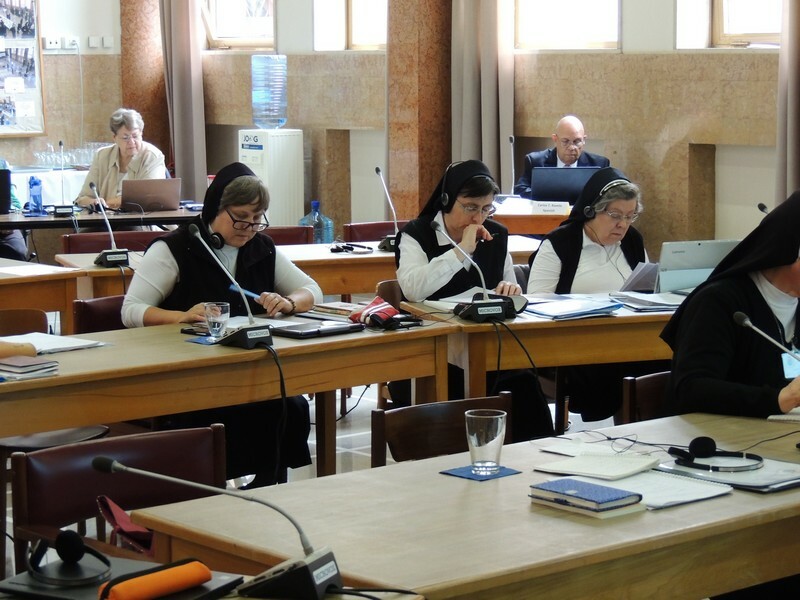 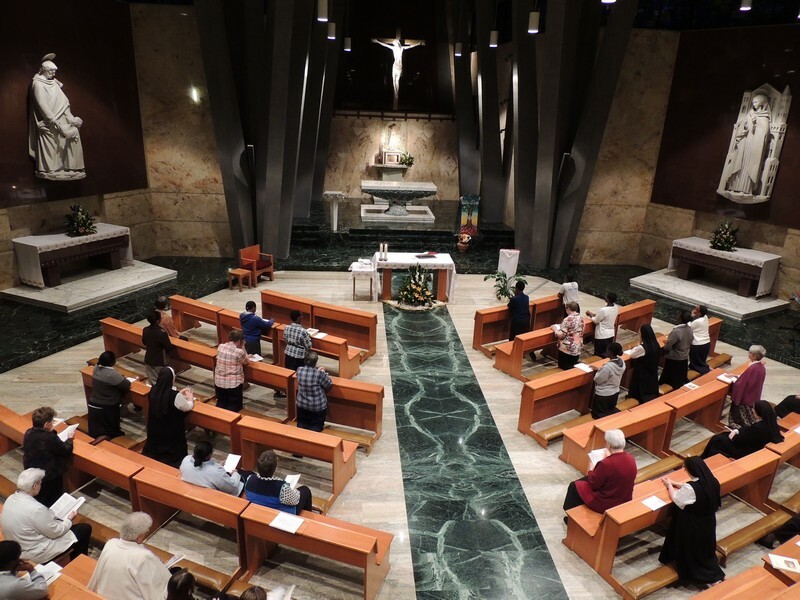 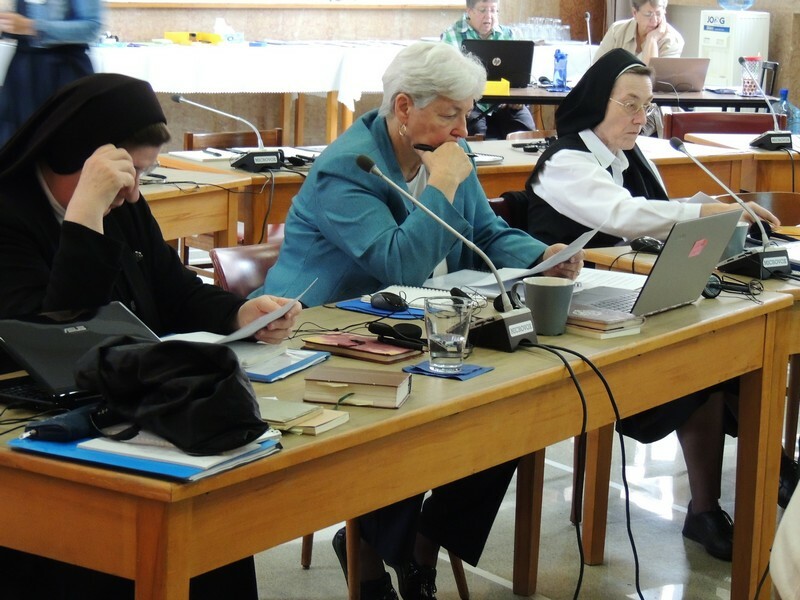 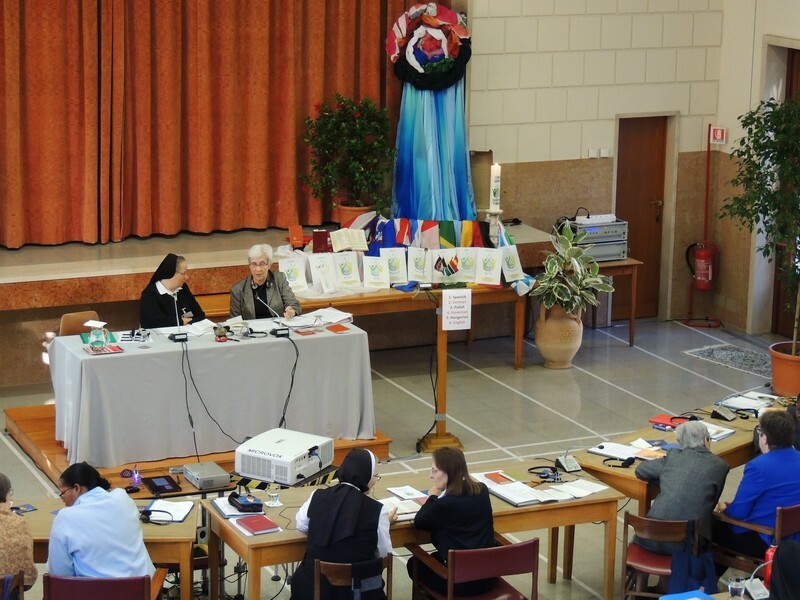 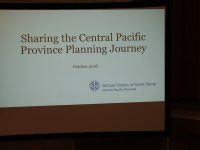 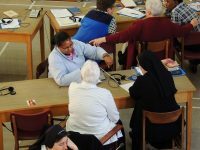 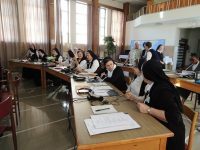 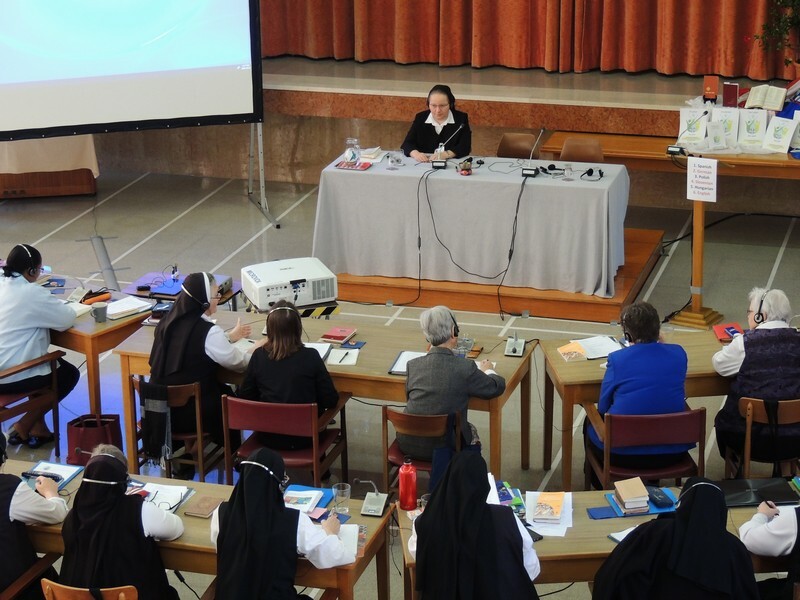 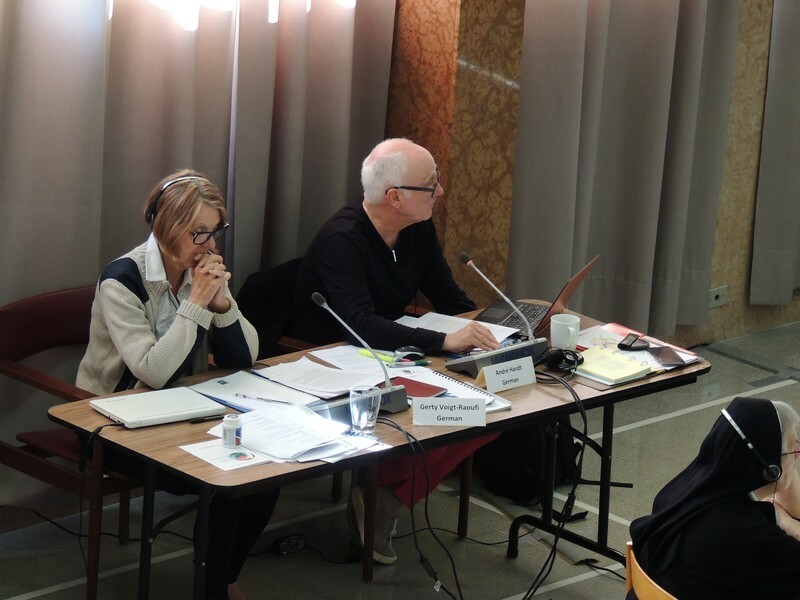 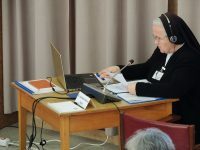 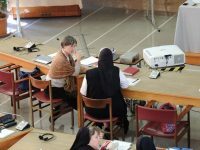 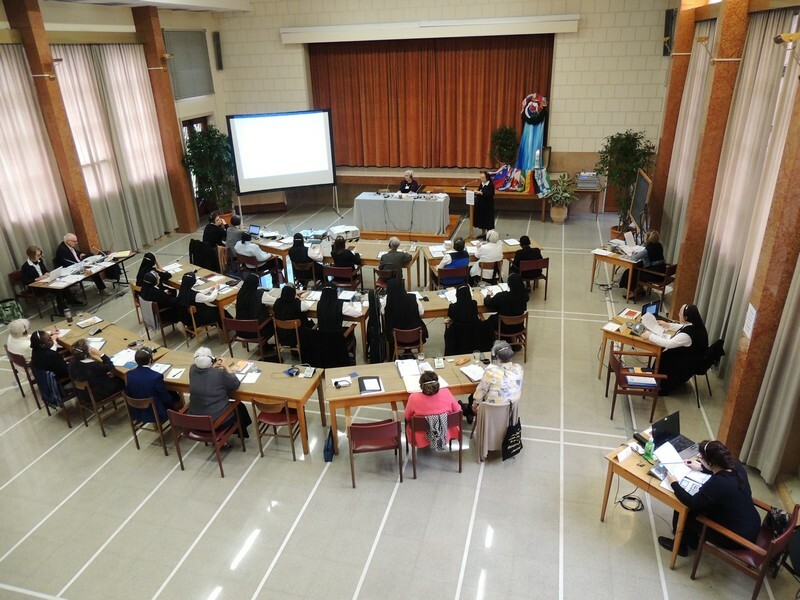 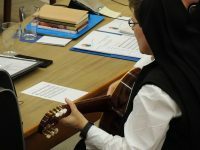 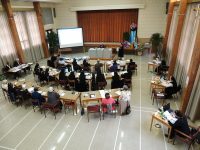 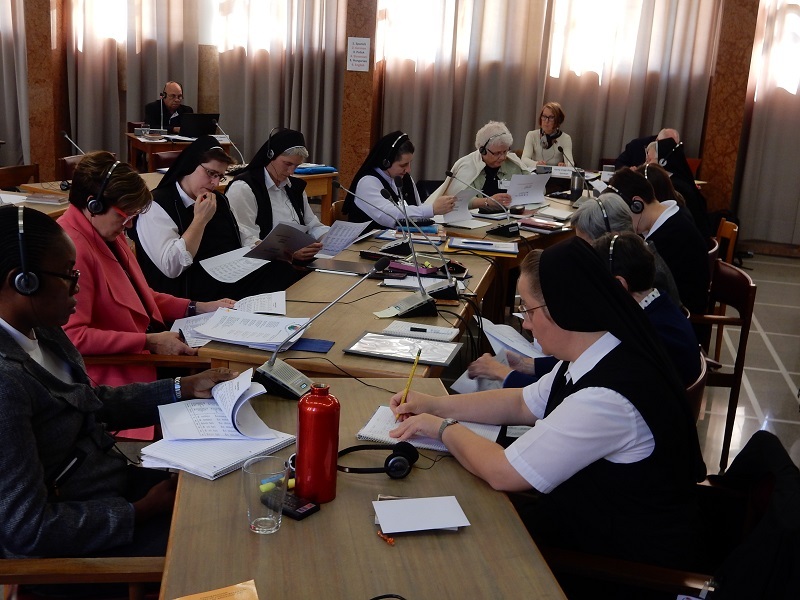 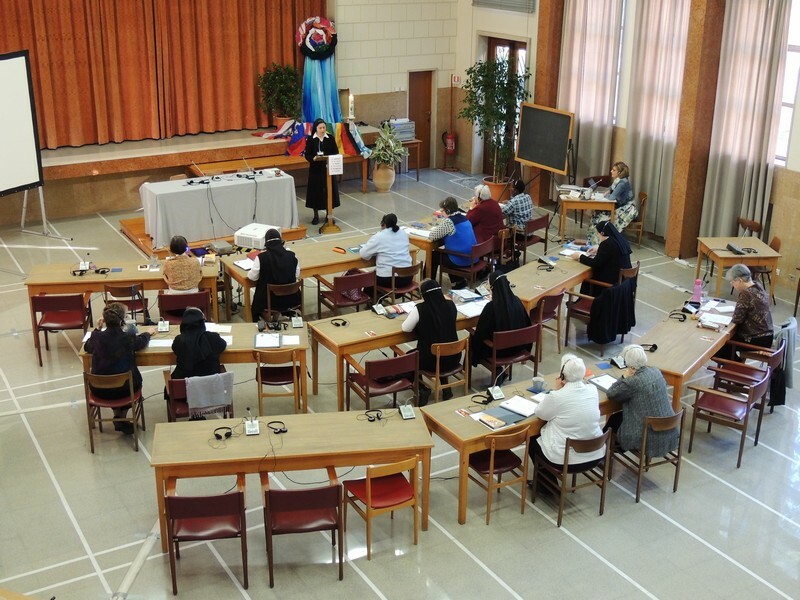 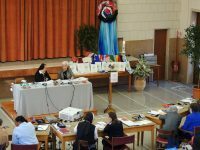 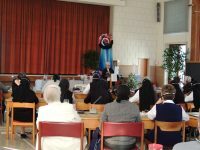 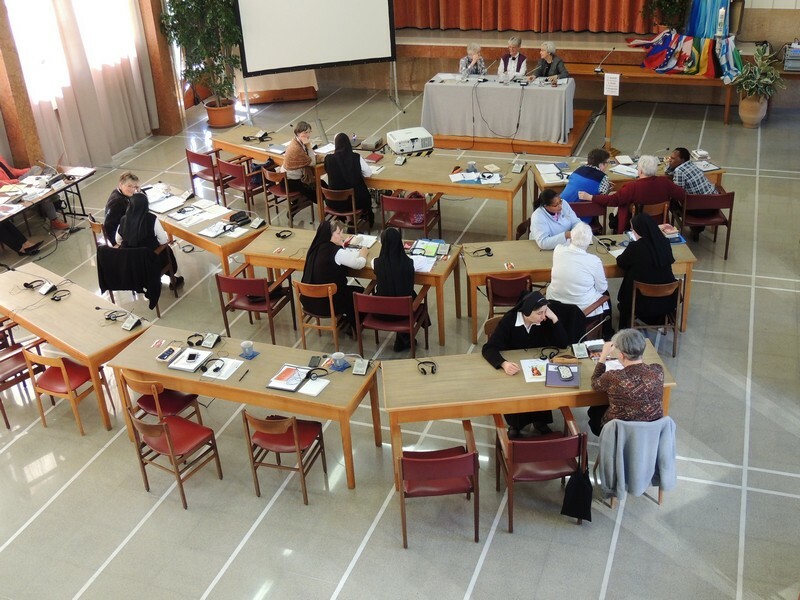 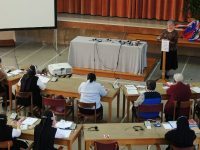 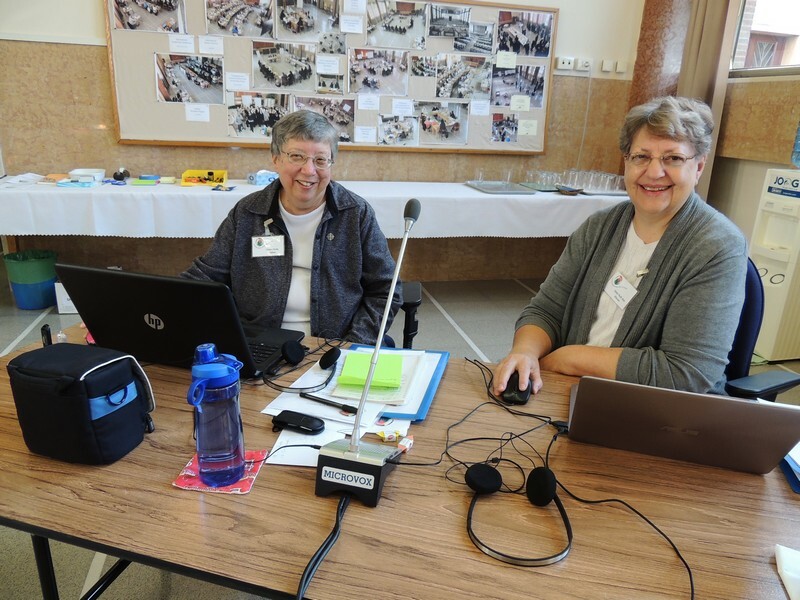 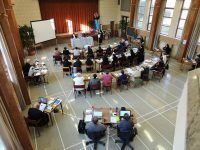 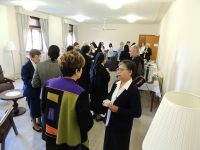 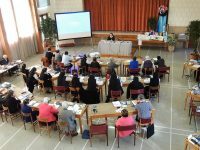 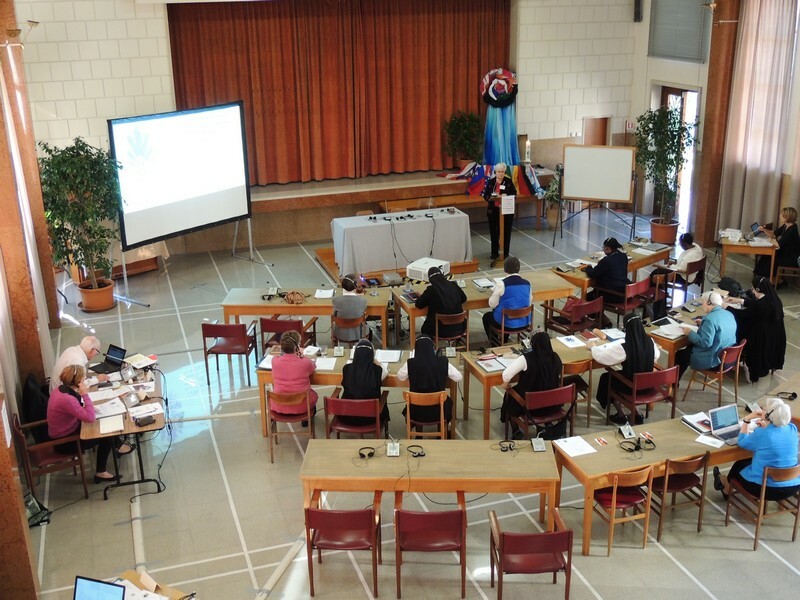 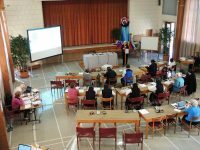 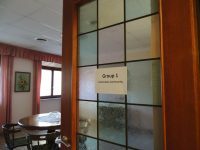 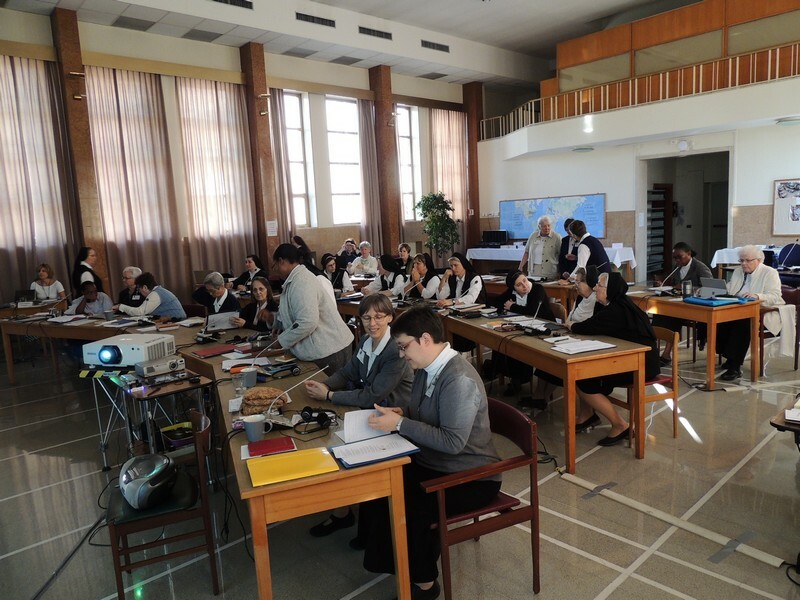 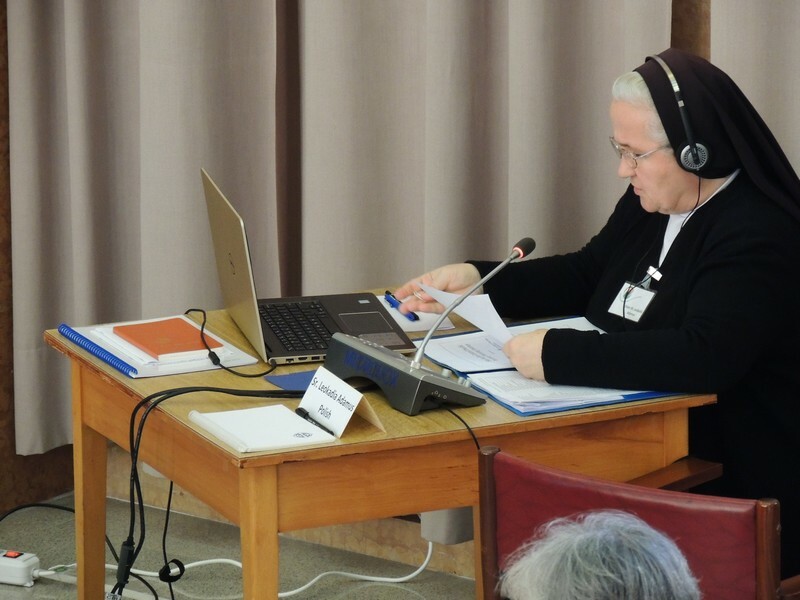 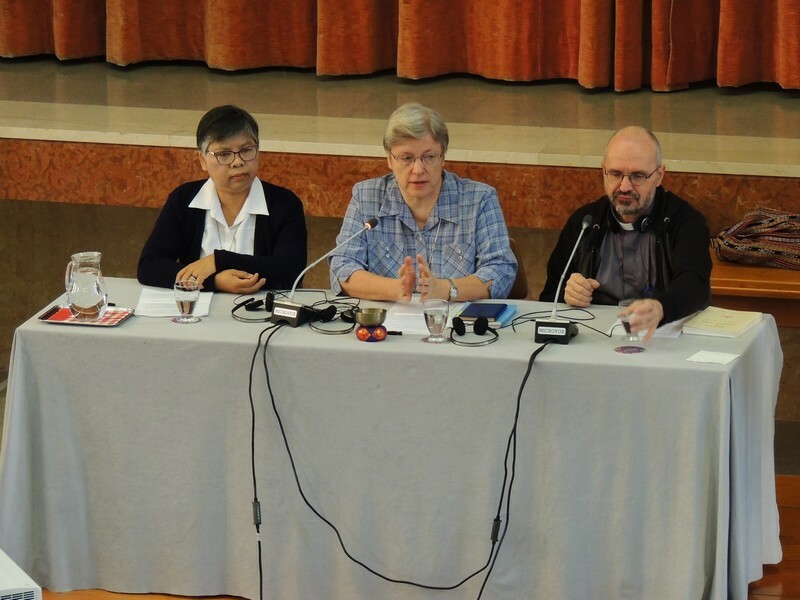 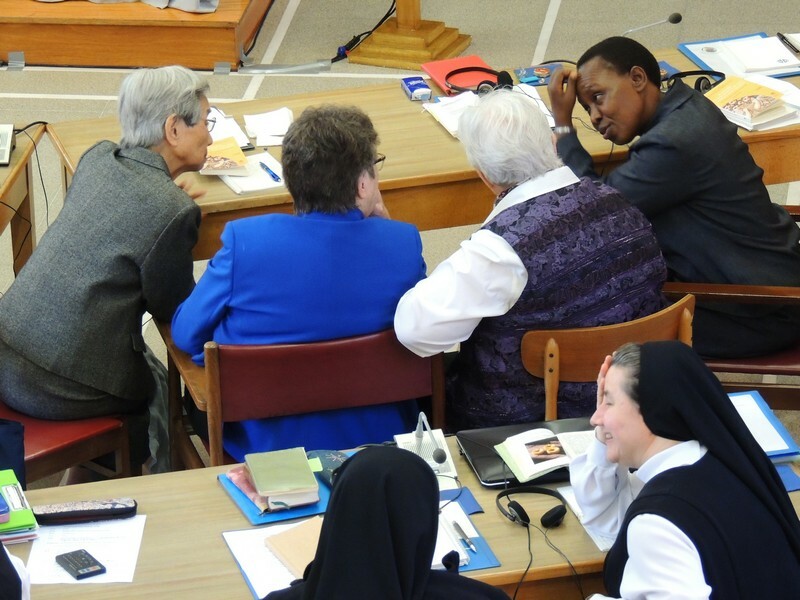 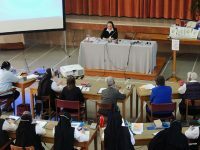 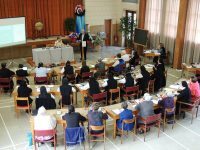 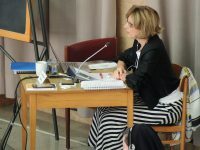 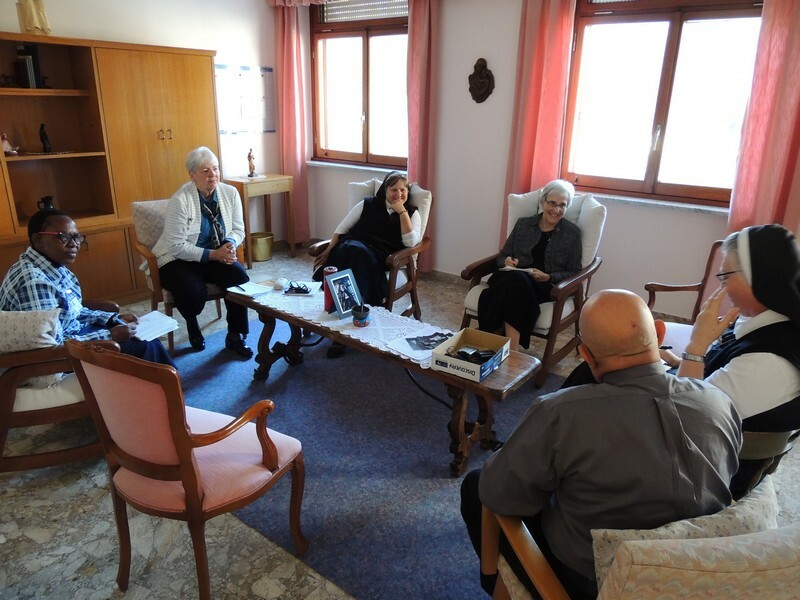 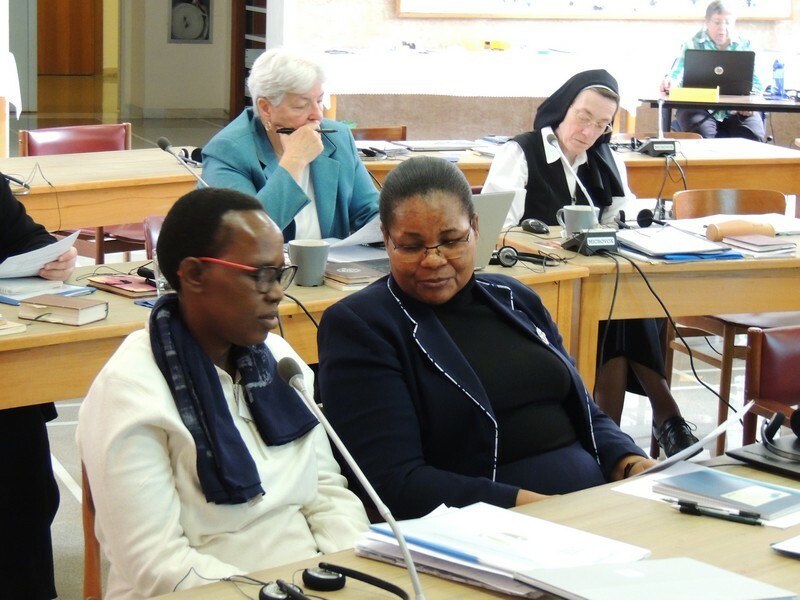 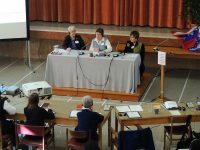 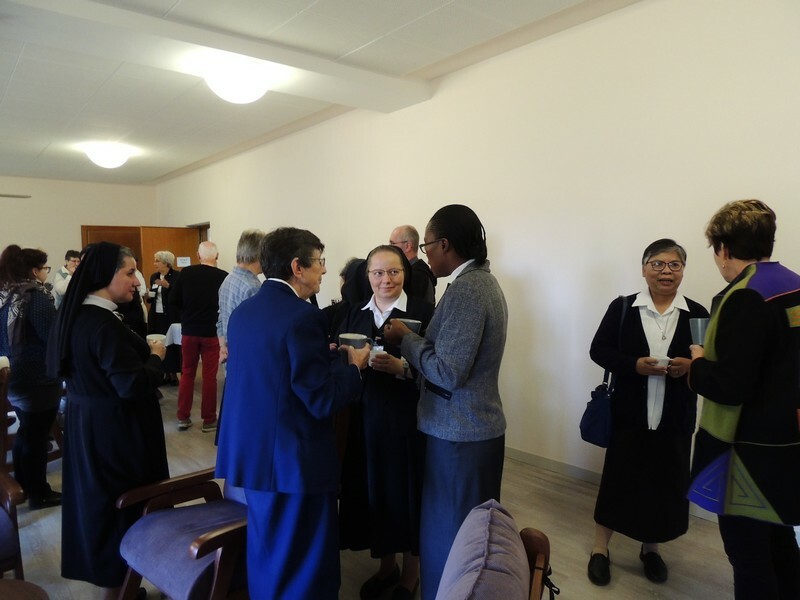 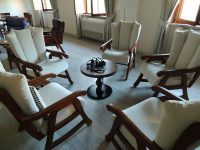 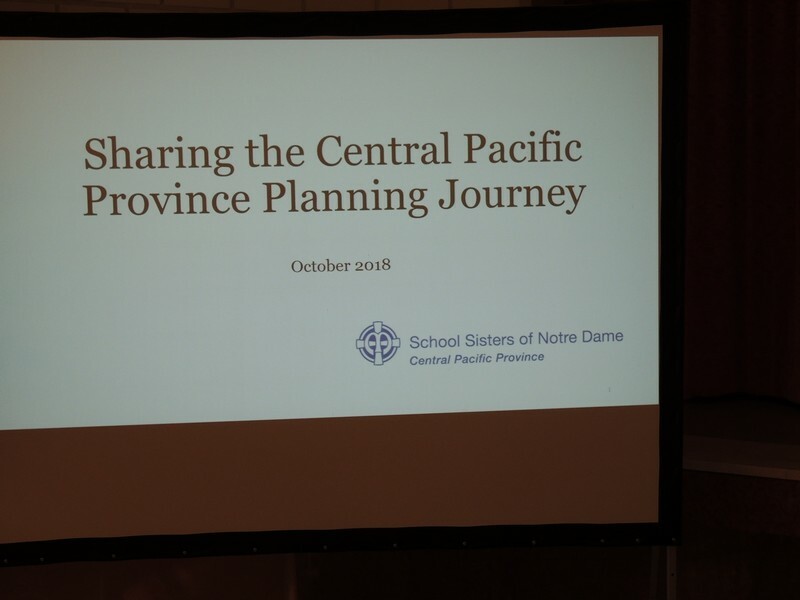 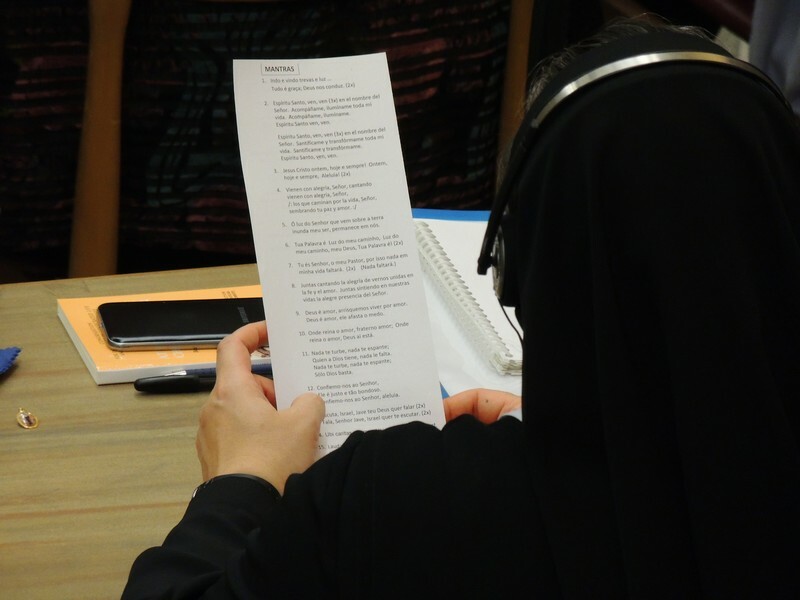 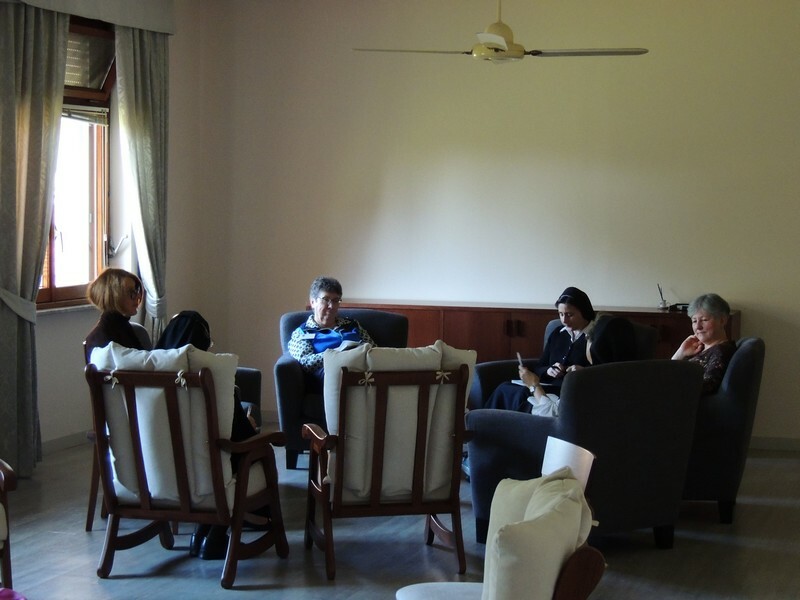 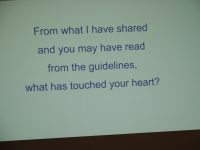 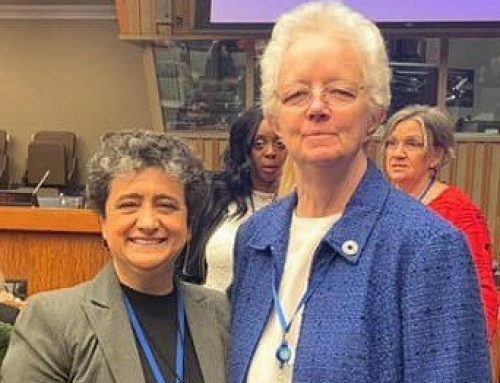 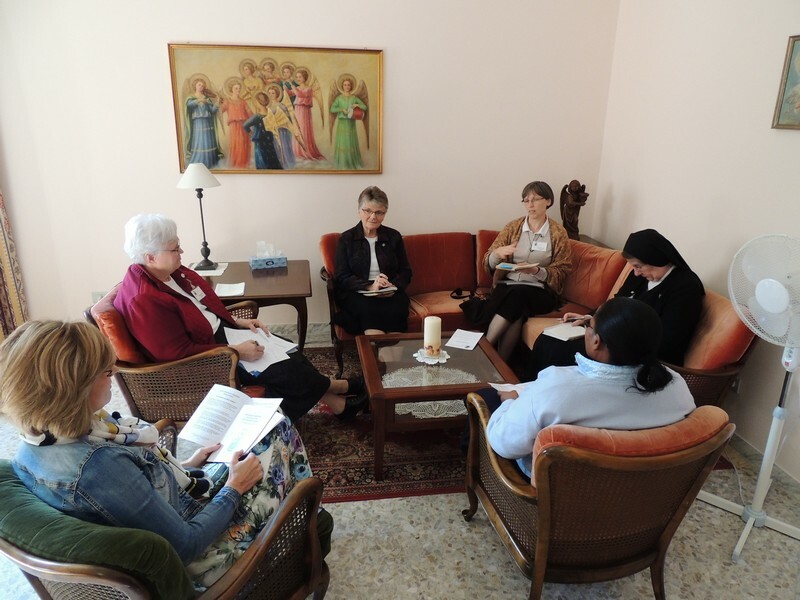 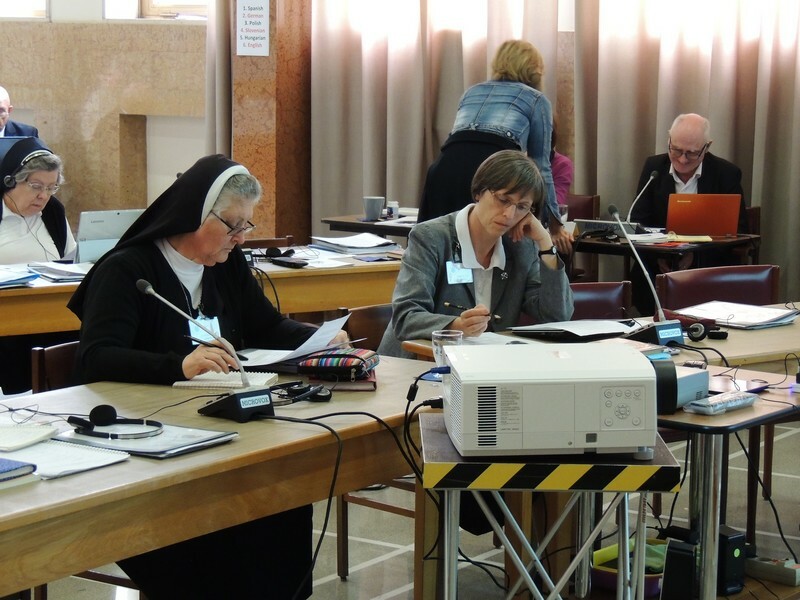 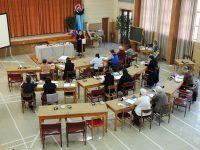 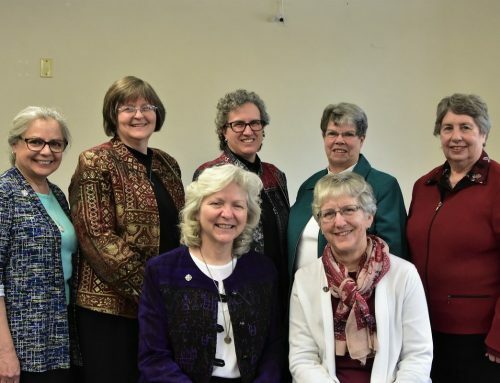 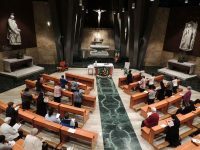 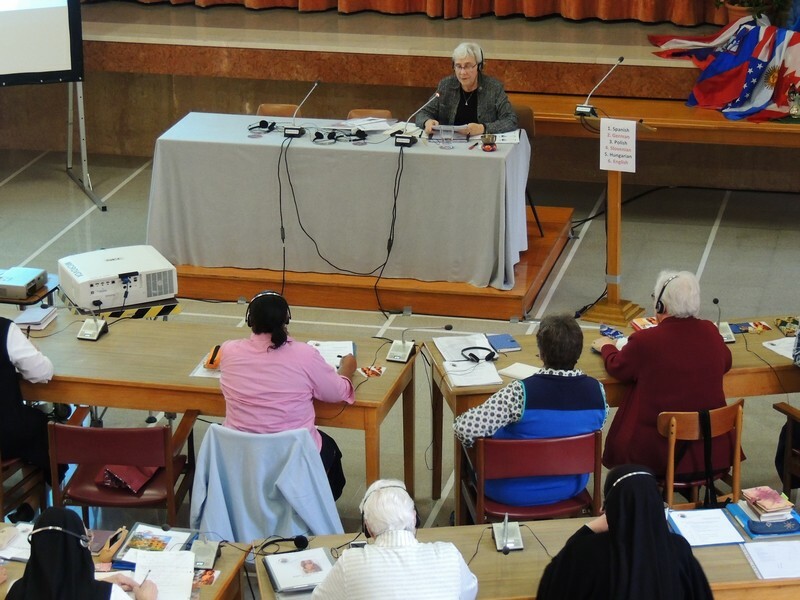 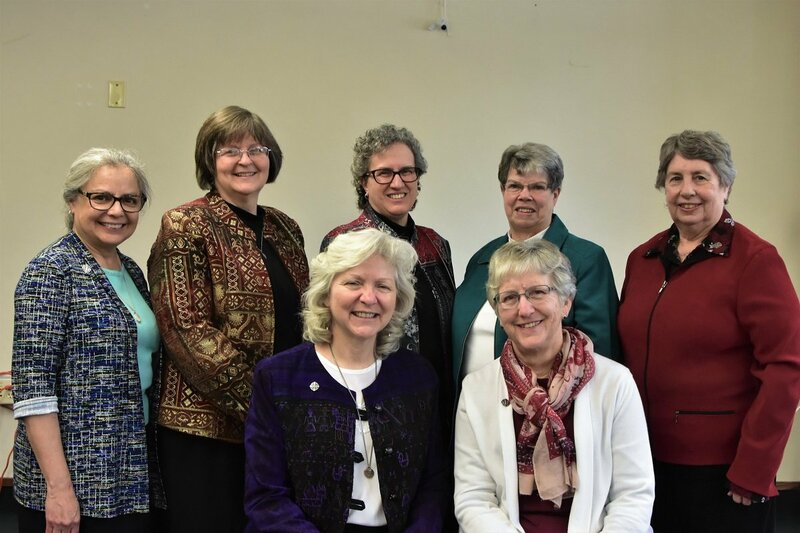 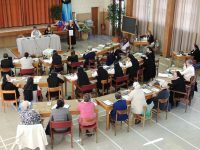 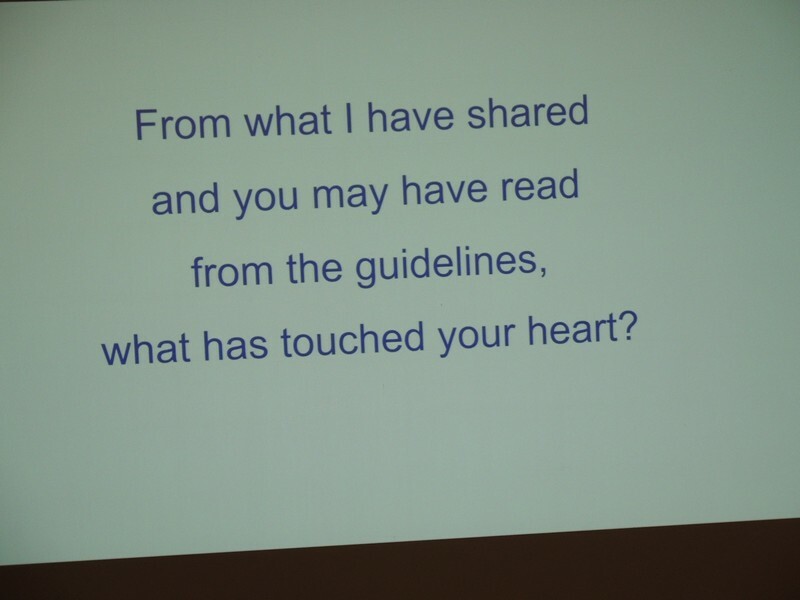 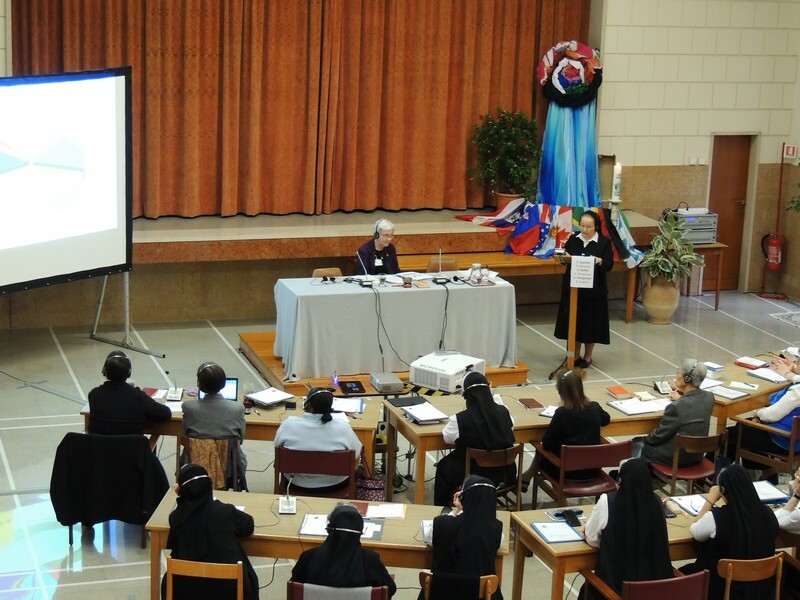 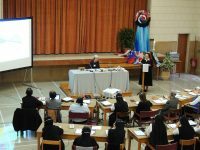 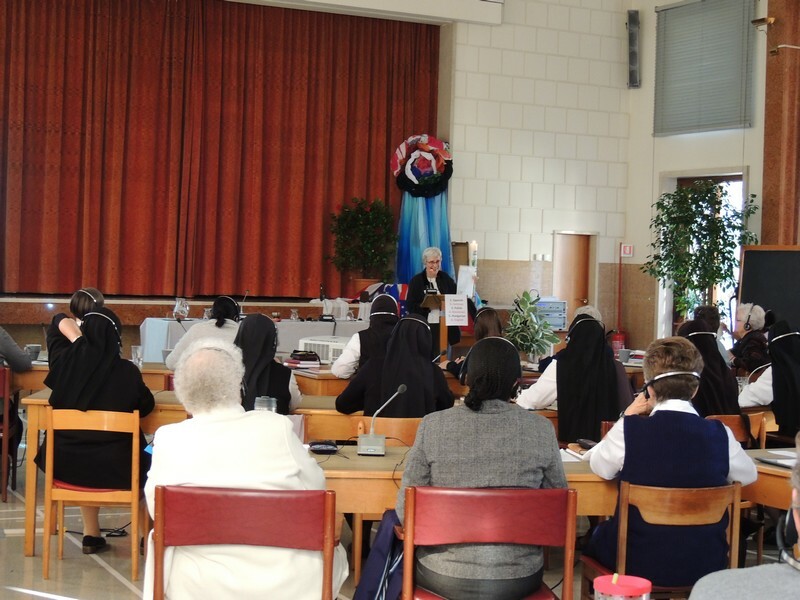 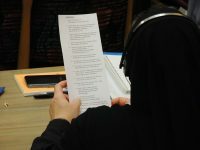 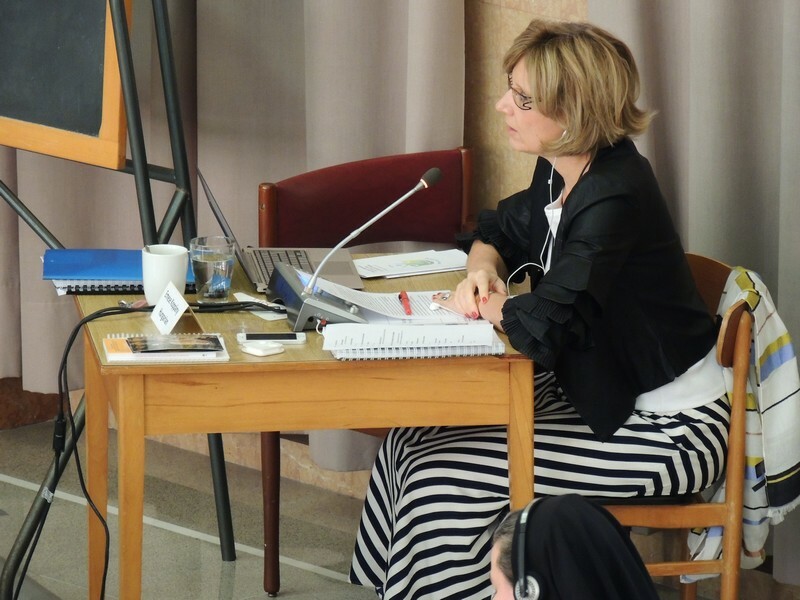 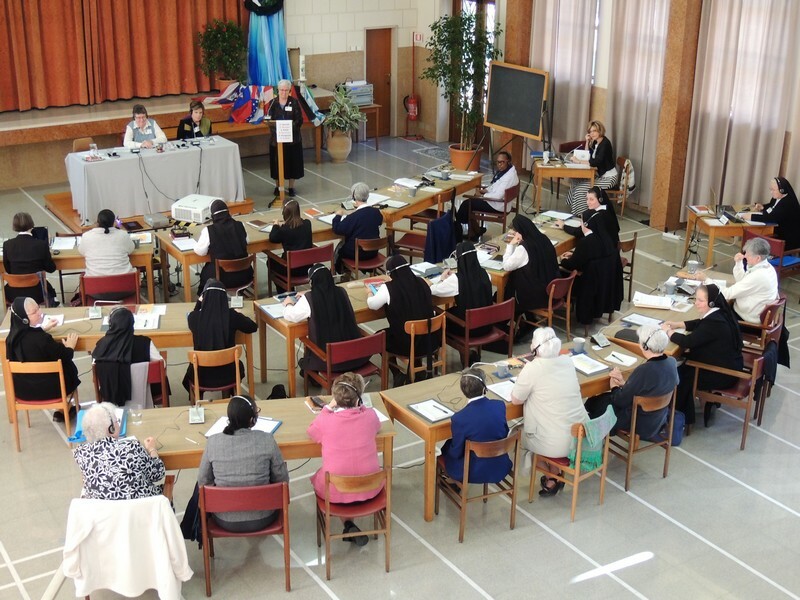 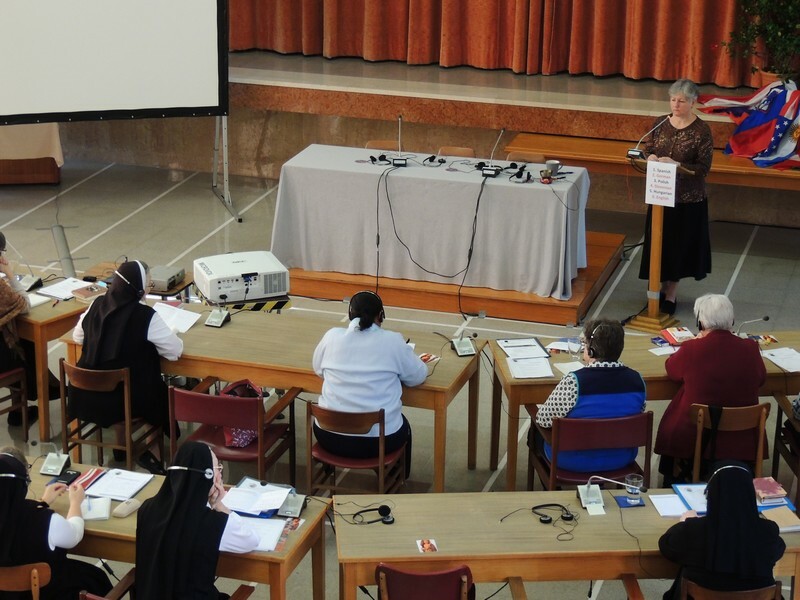 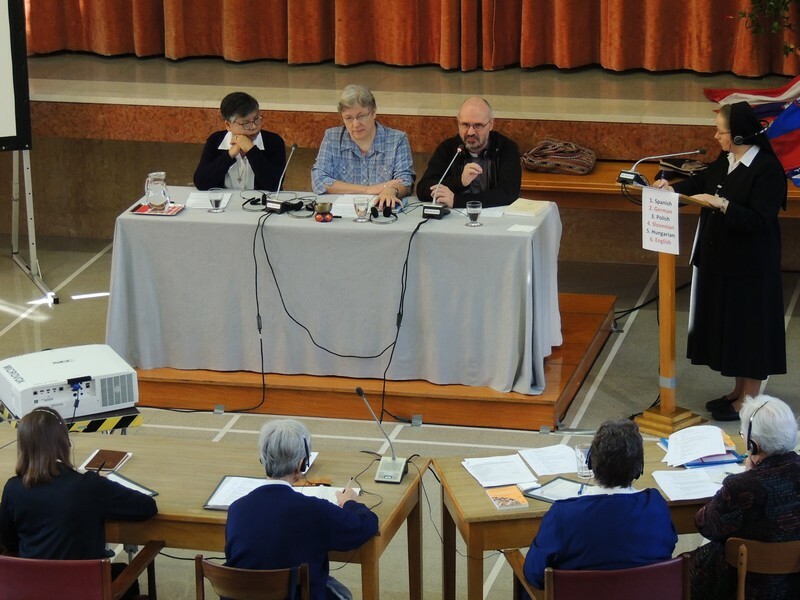 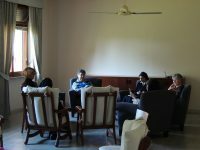 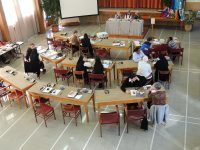 Provincial Leaders considered learnings from the first two years of our congregational novitiate; they took a first look at two suggested models for the next general chapter and were invited to share their experience of the communication plan. 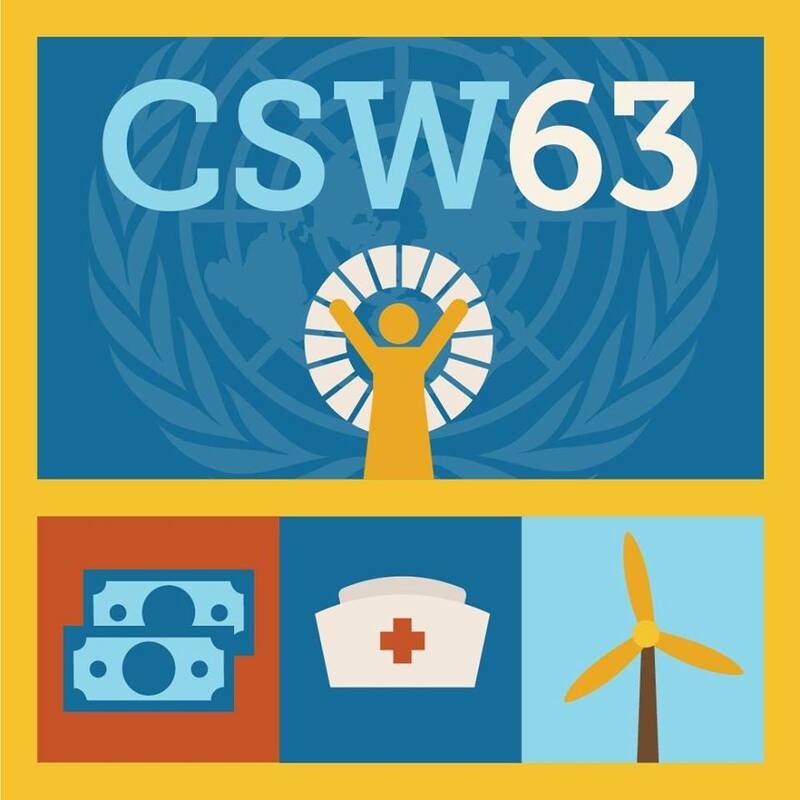 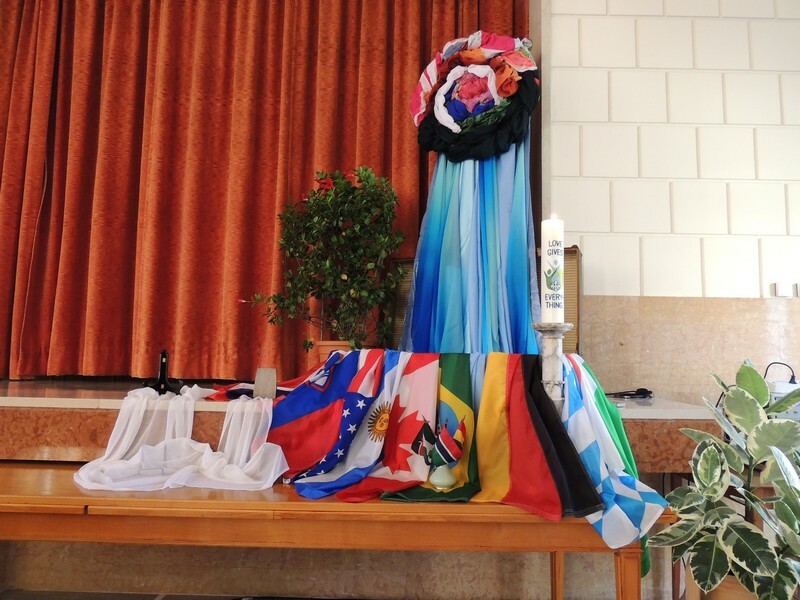 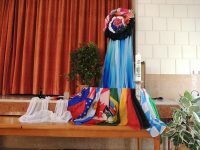 The spirit of the meeting was open and transparent, supportive of one another in our diversity, and trusting.